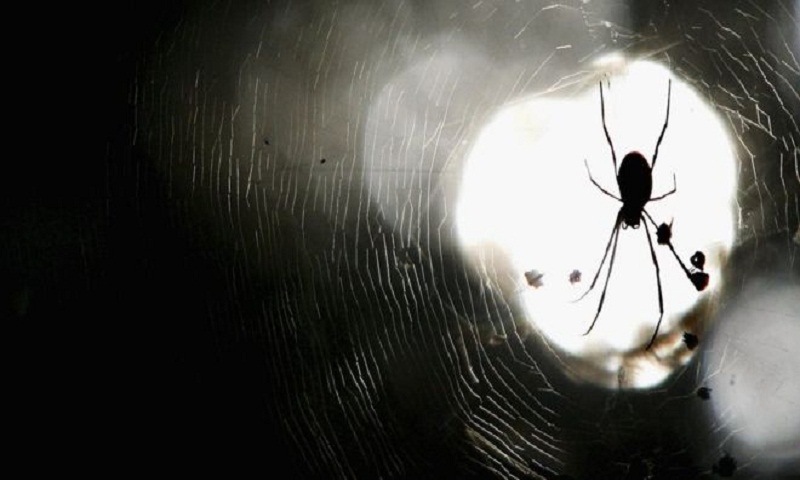 A man with a "serious fear" of spiders prompted an emergency call by Western Australia police on New Years' Day. According to police, a passerby raised the alarm after hearing a "screaming" toddler and a man repeatedly shouting "Why don't you die?" But after arriving at a home in suburban Perth, they found the man had merely been trying to kill a spider. In a tweet, police said there had been no injuries during the incident - "except to spider." "It's just one of those jobs where you go expecting to see one thing and see another," police spokesman Samuel Dinnison told the BBC. "It's great that it's only an incident involving a spider." Western Australia police had initially posted details about the emergency call on Twitter. Mr Dinnison said this was later deleted because it had included a picture of internal police systems. It is not clear what species of spider was involved. Australia has some of the world's most venomous, such as the Redback and Funnel Web. However, AustraliaWideFirstAid points out that there have been no deaths in Australia from spider bites since 1981 and most of the 2,900 species in the country are harmless.